When amazing people come together, amazing things happen. 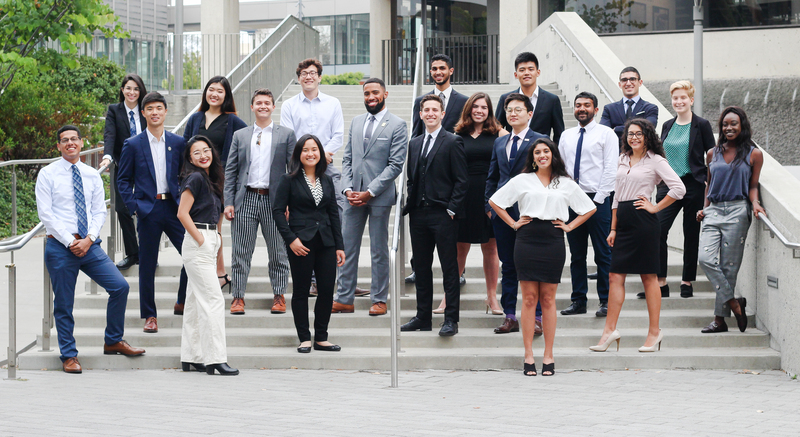 The ASUC has five executives, twenty senators and a number of commissions advocating for a variety of causes that impact the student body. Fight for your community and policy positions by joining an office whose work aligns with your passions. Or, if you prefer, work with an appointed official and help improve the ASUC’s internal operations. "In service to the student body, the ASUC challenged me more than any other undergraduate experience to push myself and be a better person. It is an organization that serves the common good of students and in doing so demands its members to rise up beyond themselves for the public good." We’ve been making an impact on campus since 1887. Our autonomy from the university means we have the independence to advocate for students without fear of interference. Whether it’s lobbying the state government for tuition cuts or ensuring that students have access to masks during periods of poor air quality, we have a track record of success in creating tangible change for fellow students. "The ASUC is where I developed the advocacy skills that I use in my job every day. 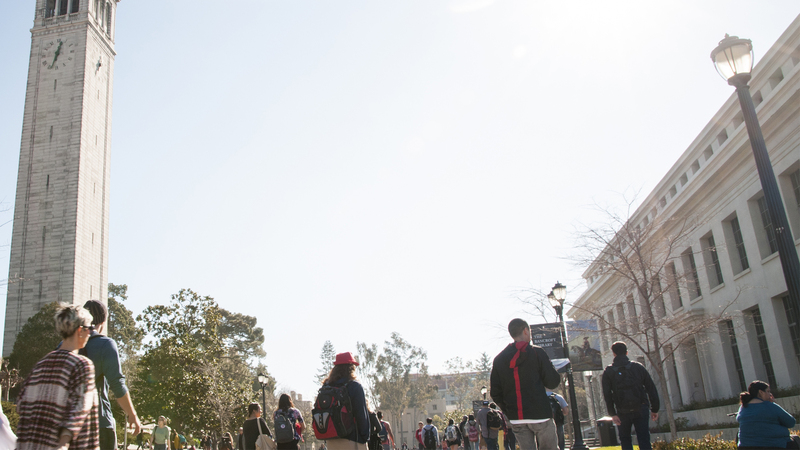 Student leaders in the ASUC aren’t just talking about change, they’re creating it." As a first-semester member, you’ll have the opportunity to participate in the ASUC Internship Program, which will equip you with all the skills and knowledge you’ll need to succeed in the ASUC and beyond. There are countless opportunities for advancement and limitless options to build your path, such as getting elected to the Senate, chairing a commission, running BerkeleyTime and much, much more. The ASUC Office of the Chief Financial Officer was my first community when I came to Cal. Since Berkeley is a very under-resourced school, I wanted to be able to take the quality of my education and college experience into my own hands. Since joining, I’ve had the chance to see how club funding works and even led an acquisition. Beyond that, I’ve gained so many meaningful experiences through the ASUC including meeting people that I count as my closest friends. The ASUC has, to me, been one of the most rewarding experiences at Berkeley. 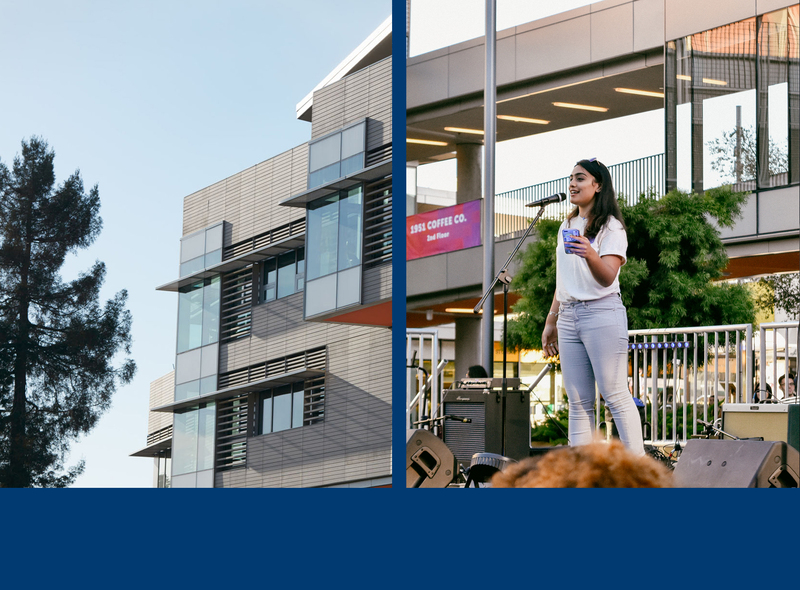 As Chief Communications Officer, I’ve had the chance to work on the ASUC’s brand architecture and brand positioning, interact with national media outlets and explore how to best connect with 30,000 undergraduates. The ASUC offers an avenue for you to unleash your creativity in the service of the student body. Coming into Berkeley as a freshman, I got the mistaken impression that the only people who find a home in Eshleman Hall are those who love to hear their own voices. Now, having worked in both a Senator’s office representing international students and the Office of the CTO, I can gladly assure you that the ASUC is much more diverse than you might imagine. What I love about this organization is that it provides a space for learning to anyone, regardless of academic or career interests. If you want to leave a mark on Berkeley that will outlive your career at this university, then the ASUC is for you. 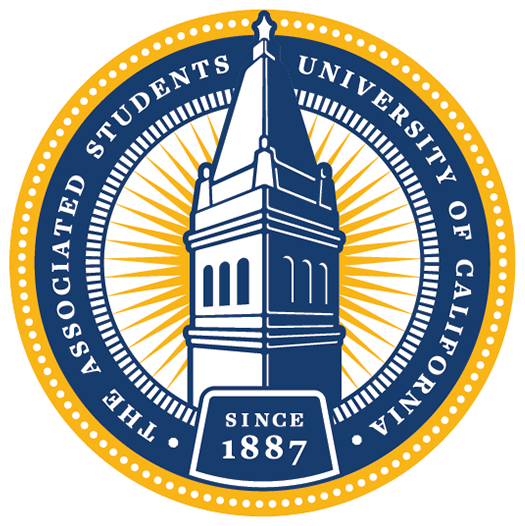 By joining the ASUC, you’ll be joining the largest organization on campus. Yes, the ASUC is a place where intense debate is held about important issues, but it’s also a group of students who care deeply both about each other and about making Berkeley a better place. Meet new friends and join the ASUC family! 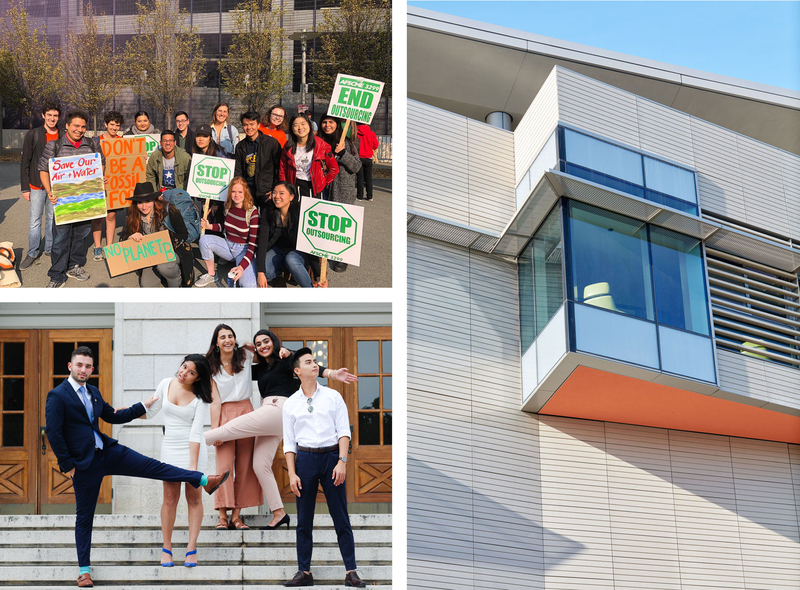 "The ASUC is filled with passionate people who care deeply about making this campus better. 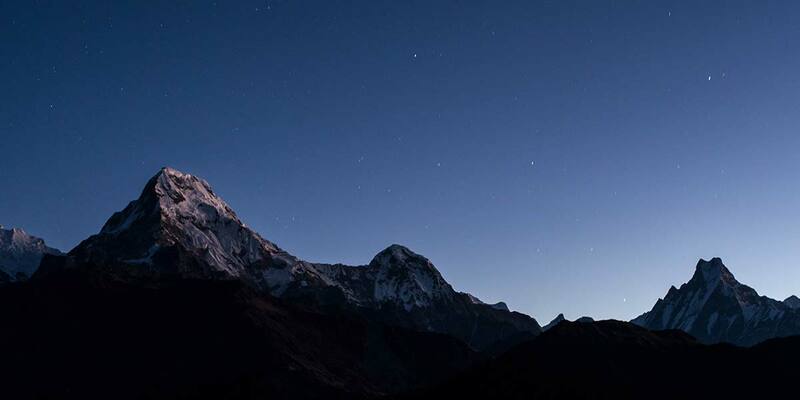 It has been rewarding working with them and seeing all we can accomplish." "Being part of ASUC, student government for the world’s premier public university, was a fantastic opportunity to develop leadership skills. I’m particularly proud of starting the DeCal program (originally named Chataqua), which now 37 years later is still thriving and supporting student initiated classes." From advocacy to technology, the ASUC offers many kinds of services to the student body and has many operational units. Learn more about the organization.